You are currently browsing the daily archive for October 10, 2012. Here was installment 2. Look carefully at the first foto . . . from back four years ago. An update follows, but . 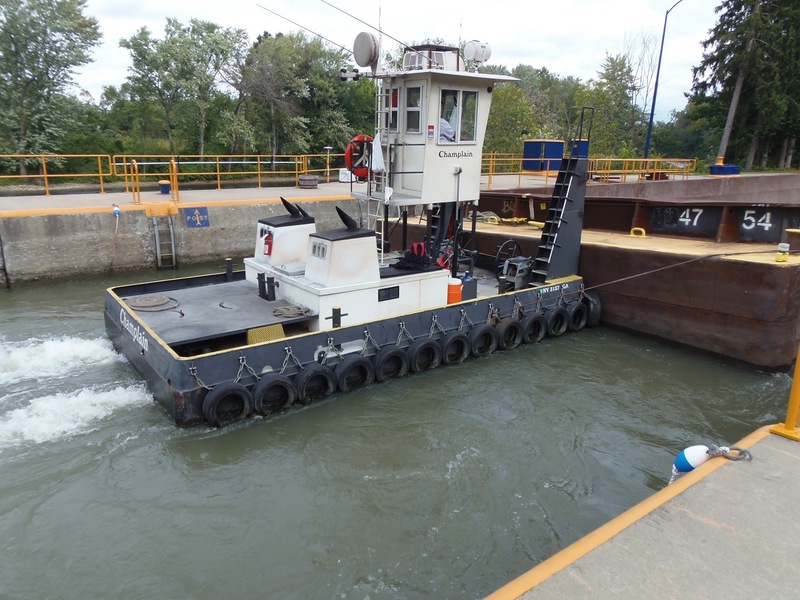 . . first, a foto from Chris Williams and the Erie Canal, it’s Kalyan Offshore‘s 450 hp Lil Joe. 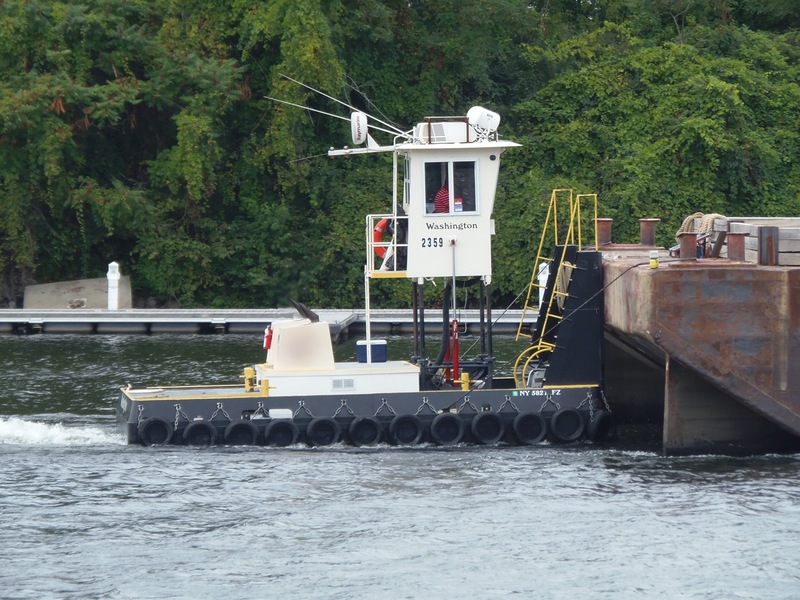 Here, below the lock, Washington moves a scow upriver. And here’s what I was referring to at the top of this post: the other day, much to my surprise, who emerged from the fog . . . . the indomitable Helen Parker. 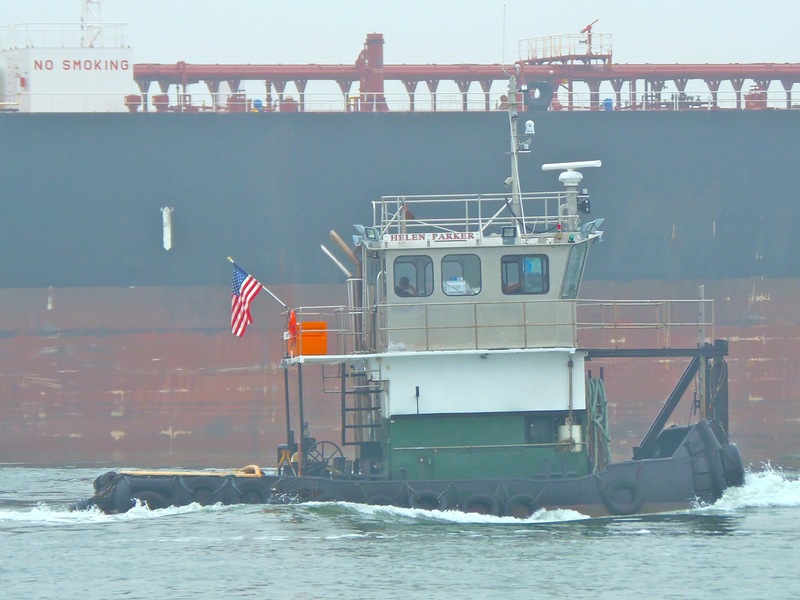 Almost exactly a year ago (October 13) she capsized and sank near Pier 84. The story is here, fourth one down. 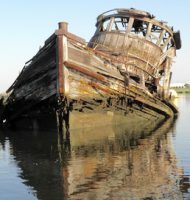 Fair winds and smooth waters! 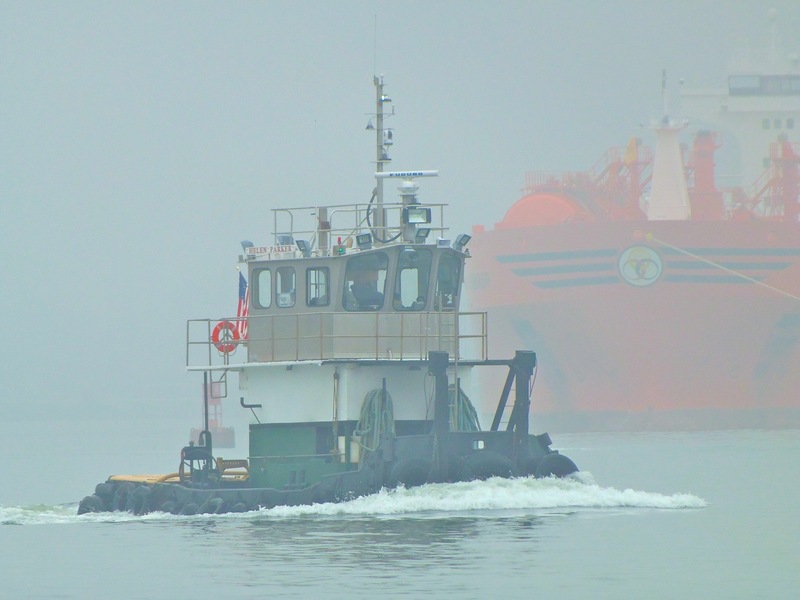 Was it my imagination, or did I see Rae appear on AIS the other day? I’m keeping my eyes open for her. 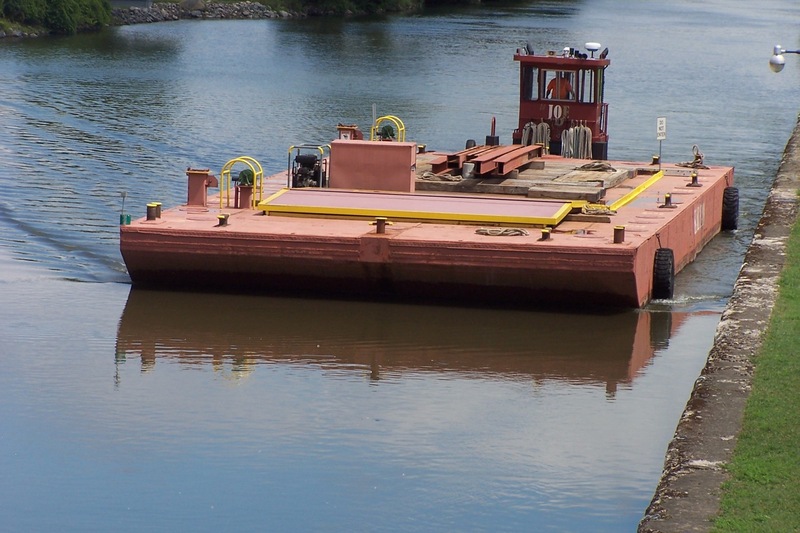 Compared with these truckable tugs, she’s huge at 46′ loa. 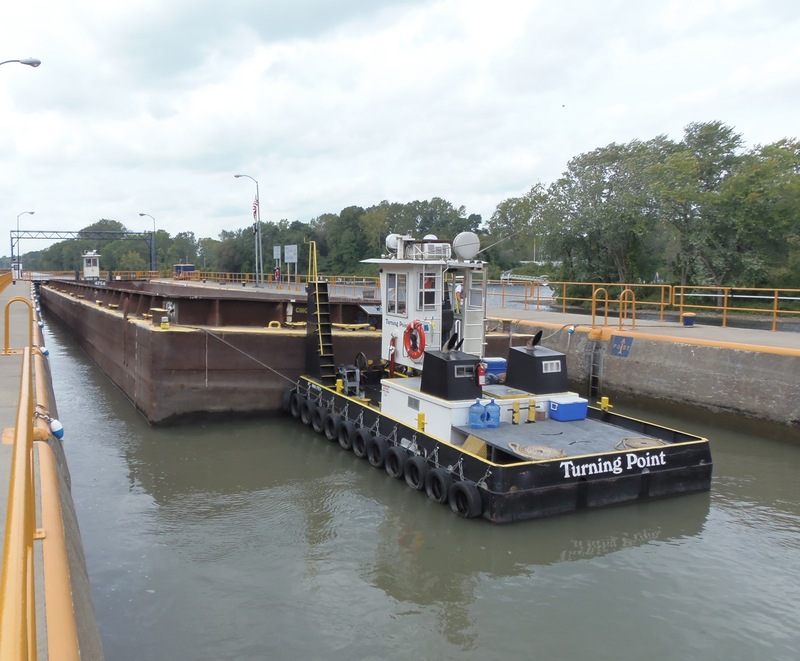 And as for the term “truckable tugs,” after the trek of Alwyn Vintcent, the definition of the category is greatly enlarged.